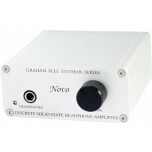 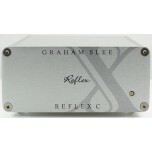 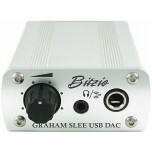 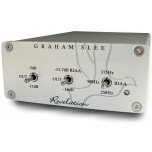 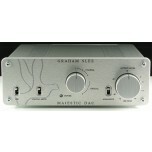 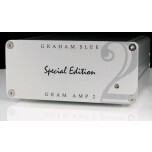 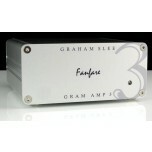 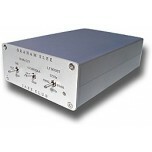 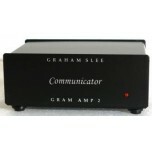 Graham Slee designs and manufactures a range of phono stages and headphone amplifiers. 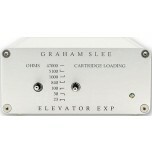 Each new product builds on the knowledge gained from the predecessors to create superior performance every time. 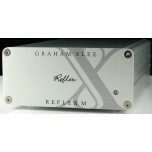 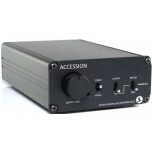 The audio quality and clarity of Graham Slee headphone amplifiers make it possible to hear-out and fine-tune the detailing in their phono stages. 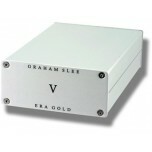 Whereas, other phono stages from other manufacturers, are not as precise to allow for such fine-tuning. 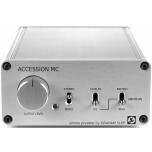 Furthermore, the excellent detailing of their phono stages helped improve the quality and dynamic sound of their headphone amplifier each contributed to each other in a very unique manner. 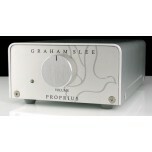 In conclusion, Graham Slee creates some of the best phono stages and headphone amplifiers available on the market today, and over the decades have become synonymous with British hi-fi and superb sound quality. 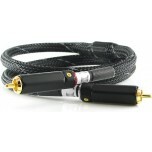 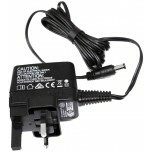 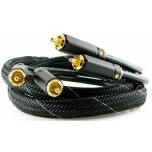 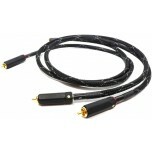 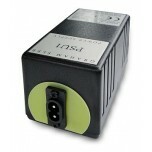 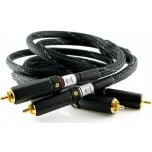 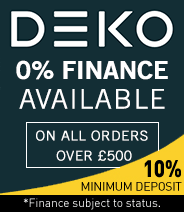 They have received numerous awards and excellent reviews from the hi-fi press.